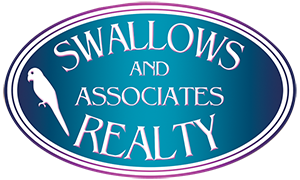 Swallows & Associates Realty specializes in Arizona Residential Real Estate, Luxury Homes, Land, Business Opportunities, and Commercial Property. Gary Swallows is a Designated Broker, Graduate of the Realtor Institute, Certified Residential Specialist, and Accredited Buyer’s Representative. We will help you find your home in the Valley! "The most referred man in real estate." 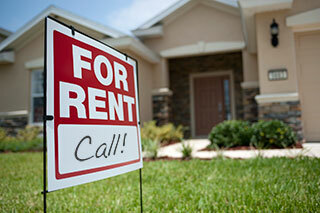 Search MLS for Phoenix, Arizona area homes. Click the map below to search the Valley's MLS listings. Don't purchase a new home without us. 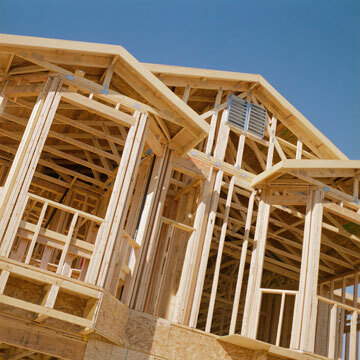 Gary works with ALL new home builders and can save you thousands! Call us for representation. Please click here to be directed to the Swallows Property Management website.